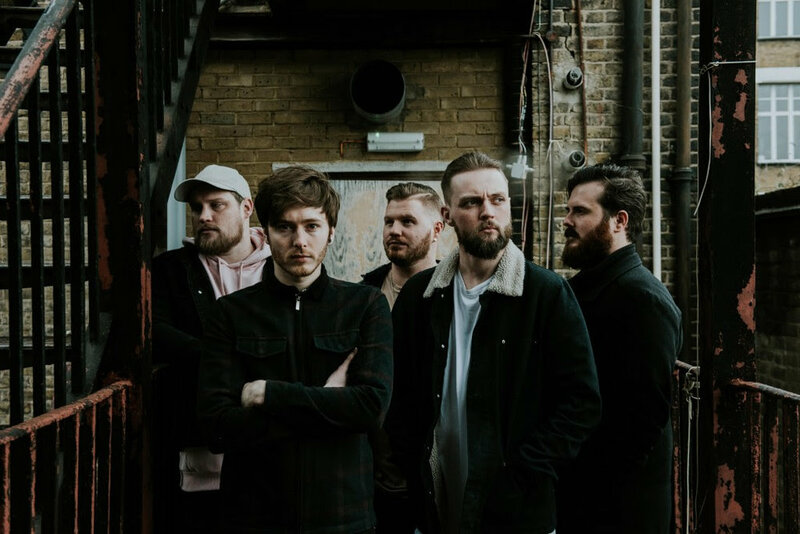 Having recently toured with Shvpes, as well as playing a storming set at London’s Wembley Arena as part of a Progress Wrestling event, WARS have announced another clutch of UK shows in January and February, 2019. They include three dates as main support to Nottingham’s Area 11 in Southampton, Birmingham and Cardiff. The live run comes around the release of a brand new EP ‘As Within /// So Without’, which will be out 25th January. This theme of the inner workings of the mind working in tandem with one’s outward reality is one which permeates all four tracks of the EP and its title refers to that very vein of thought. ‘As Within /// So Without’ marks the beginning of a new chapter for wars as they look towards the release of a second album later in 2019. This EP follows up the release of the band’s 2017 debut album ‘We Are Islands, After All’. In the time since its launch, they’ve been crafting something new, evolving and changing, ready for the next step.